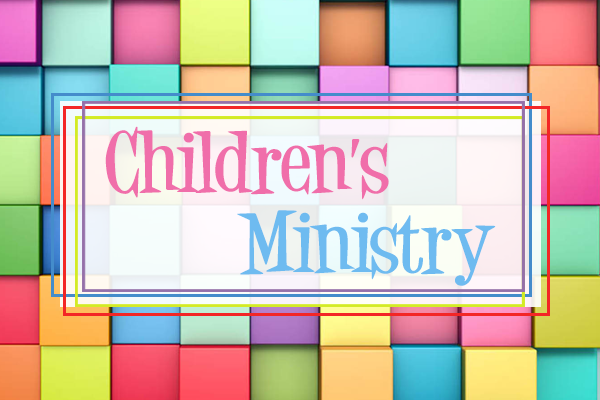 There’s a lot happening in FEC’s Children’s Ministry. To see a listing of all the events, announcements and resources that are available. For any questions or to get the newsletter in your inbox, please contact children@fec-richmond.com.